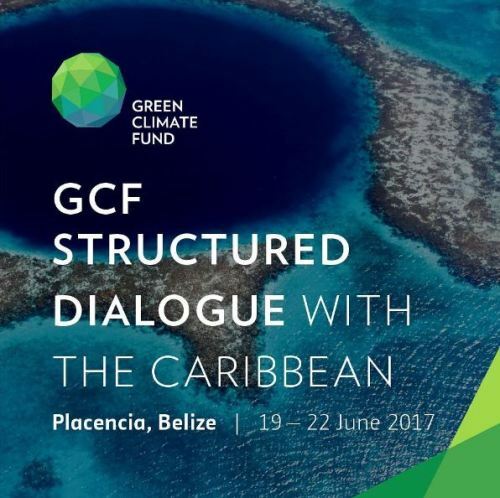 Members of Staff of the Caribbean Community Climate Change Centre are currently participating in the The Green Climate Fund’s Structured Dialogue with the Caribbean held in Placencia, Belize, from June 19-22, 2017. 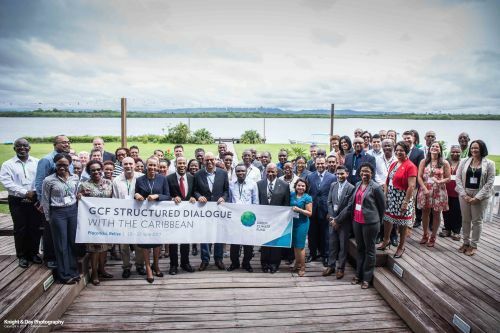 The Structured Dialogue is organized in collaboration with the Government of Belize and the Caribbean Community Climate Change Centre with the intention to bring together key stakeholders to increase the involvement of Caribbean countries with the GCF. 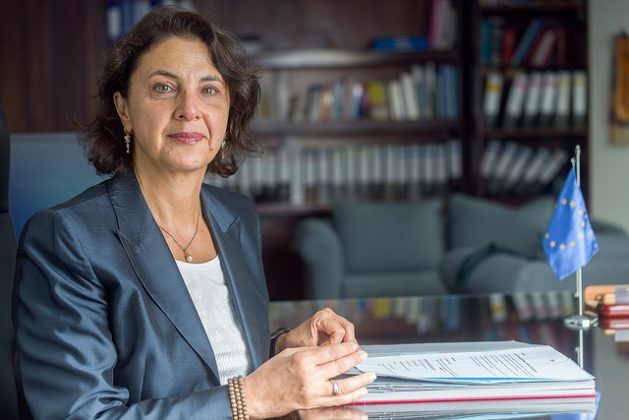 Participation of countries in the Caribbean region includes Ministers, senior government officials, including representatives of the GCF National Designated Authorities (NDAs) and Focal Points, Accredited Entities, Readiness delivery partners, civil society organizations, private sector representatives, GCF Board Members and Secretariat staff among others. The Government of Belize, in collaboration with the World Bank (WB) is implementing the project entitled “REDD+ Readiness Project”. 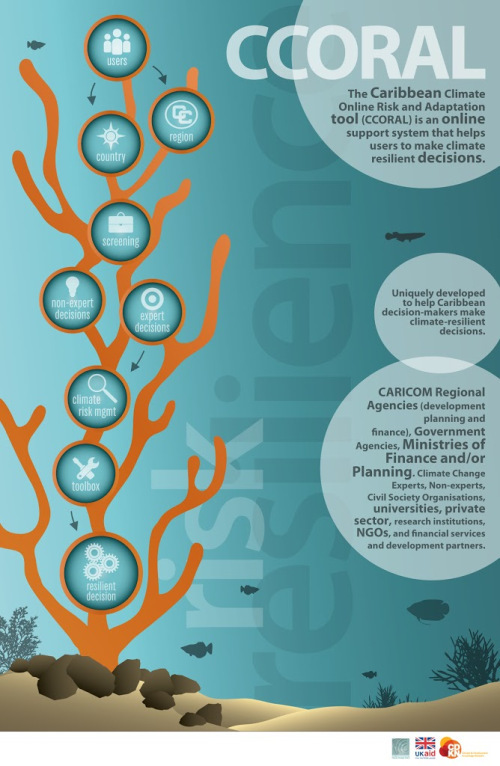 The objective of the REDD+ Readiness Project is to carry out Readiness Preparation through a participatory and inclusive process in order to strengthen Belize’s capacity to participate in future REDD+ carbon payment transactions. The REDD+ Readiness Project is being implemented by the Ministry of Agriculture, Fisheries, Forestry, the Environment, Sustainable Development and Immigration (MAFFESDI) through a dedicated REDD+ Coordination Unit (REDD+CU) with Fiduciary Management by the Protected Areas Conservation Trust (PACT). REDD+ is seeking to recruit a Programme Director and a Technical Coordinator. Deadline for application is 3:00 pm on Friday 30th June 2017. For further information and clarification, please send email to andrea@pactbelize.org.